This is a classy salon. We spill in from the Piccadilly bus lane into Bafta to the sparkle and good posture of aperitivo. Moving through to our seats in the dim, velvety auditorium space, past the typographic brickwork listing accolades and made-its. Small brass plaques pattern the backs of the chairs displaying the patronage by the superstellar crowd, we ease ourselves in ready for the event. For tonight, Lionel Shriver read to us her unpublished short story ‘Chapstick’. It’s an entertaining allegory, animated, quietly acerbic – that is mildly acid – account of family ties and how they play out in the patriarch’s old age. Honestly, when was the last time you were read to? At first it’s a novelty and hard not to be distracted (after all the brass promises me the ghost of George Clooney sits in front) but then we’re gripped with this family tale of a self-important father, children marked by both his professional stature and paternal absence, to play out as sibling resentment and ultimately the resignation and pragmatism of the youngest son. 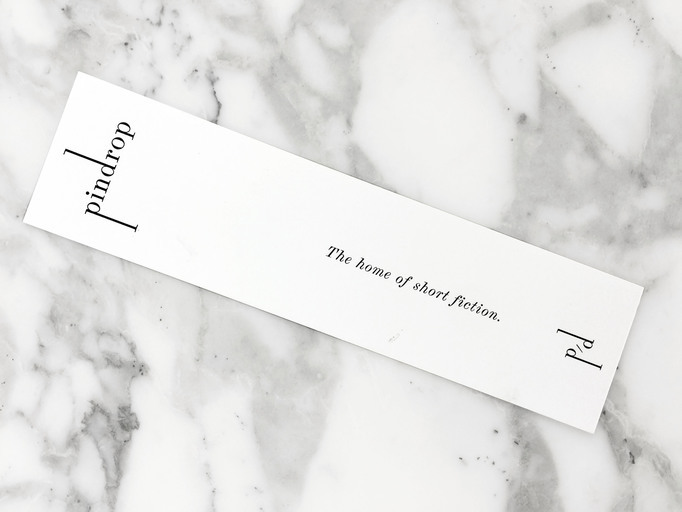 Pindrop are warm hosts, these events definitely have an air and poise. This was one helluva bedtime story.